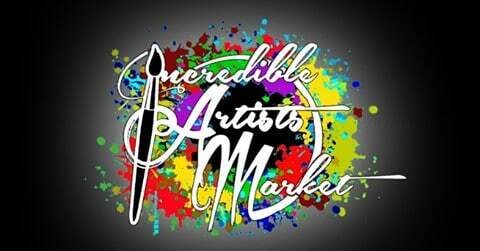 The Incredible Artist Market is located across from Gold & Diamond Castle. Featuring local and international artists from around the world. To include paintings, drawings, printmaking, jewelry, glass, leather, fiber, metal, ceramic, dolls and more. The market reflects high quality artwork and will attract shoppers from all over the Southeast and beyond. Welcome back some of your favorite artists locally and internationally and visit the many new artists.